A Single Place To Learn. Due to the current exceptionally unpredictable and volatile state of the crypto market, we decided to suspend the ICO part of the project for the time being, and obtain the necessary funding in a more predictable form. 29 May 2018 – Artificial intelligence and the future of jobs will be the topics GLEDOS CEO Bostjan Koritnik will address in his TEDx appearance to be held 31 May 2018 at the Faculty of Economics, University of Ljubljana, Slovenia. 28 May 2018 – GLEDOS will appear at the Slovenian Blockchain Association’s event New Unicorns on the Horizon to be held 31 May, 18PM, at Gig in Ljubljana (Slovenia). 19 May 2018 – Together with the University of Malta and Bitcoin Club Malta, GLEDOS organized the Blockchain & Education Future Show in Malta and hosted a panel discussion on the future of education. 19 May 2018 – Together with the Bitcoin Club Malta and University of Malta, GLEDOS organizes later in the evening today a meetup and panel discussion on the future of education and roles of technologies in it, such as blockchain and artificial intelligence (AI). 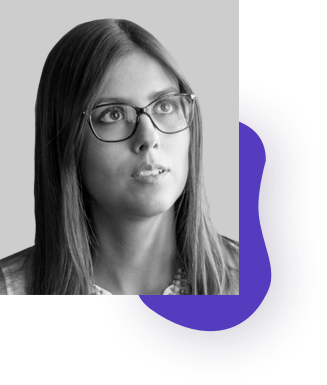 17 May 2018 – Sandra Feliciano, a lecturer at Politécnico do Porto and research associate at the Knowledge Innovation Centre, is the latest expert to join GLEDOS’ Advisory Board. Her principal fields of expertise are quality management and standardization in education. 14 May 2018 – GLEDOS was selected as one of the promising startups to benefit from the Microsoft for Startups program. As part of the program, the software giant will provide GLEDOS a complementary cloud infrastructure. 3 May 2018 – Commonwealth Centre for Connected Learning will be hosting Blockchain, Credentials & Connected Learning conference on 17 and 18 May in San Anton, Malta and GLEDOS CEO Boštjan Koritnik will be one of the speakers at the conference presenting a decentralized education solution. 26 April 2018 – The GLEDOS team attended Crypto Valley Blockchain Summit 2018 in Zug, Switzerland, discussing the future of education with many different professionals from the technology, business, insurance, legal, and finance world. 11 April 2018 – The management of the GLEDOS team met with Joseph Lubin, the co-founder of the Ethereum platform, at the European Blockchain Summit in Brdo pri Kranju, Slovenia, organized by the Blockchain Alliance Europe, the Slovenian Government and ConsenSys corporation. 5 April 2018 – “We consider that GLEDOS project brings change into the field of higher education enabling development of the labor market,” remarked Slovenian minister of labor, family, social affairs and equal opportunities dr. Maja Kopac Mrak in her letter of support. 22 March 2018 – The investors at the ICO event organized by the Business Angels of Slovenia in Ljubljana ranked GLEDOS as one of the most promising and exciting ICO projects this year. 3 March 2018 – The GLEDOS CTO Tomaž Valjavec delivered a first public presentation of the GLEDOS, a single-place-to-learn solution, at a Blockchain MeetUp in Croatian capital Zagreb organized by Cotrugli Business School. 20 February 2018 – “We consider that GLEDOS project brings necessary change into the field of higher education,” expressed Slovenian minister of education, science and sport Dr. Maja Makovec Brencic in her letter of support. Learn all about what you'd like to learn. Nano-degrees and Micro-credentials offer students and working professionals alike a way to bulk up their resumes with relevant knowledge and field-specific skills. GLEDOS platform revolutionizes learning by bringing tailored learning to those who need it. Whether you’re a first-time student, continious or a lifelong learner, we connect a wide range of content providers with your non-formal and formal learning needs. We enable the creation of education programs that meet the needs of employers, increase the employment rate, and improve the standard of living for everyone.  As subscription (GAS) to use the solution. As payment for HR agencies to get the insights. As scholarship investment into blockchain related skills. As scoring for top students, top lectures, and top talent matching. For every 1 ETH contributed, you will receive the corresponding amount of GLX tokens recalculated based on the exchange rate of ETH on the day of your contribution. For exchange rate calculation, we will use the value listed on Coinmarketcap.com as 24h average price of ETH. We will distribute GLX tokens 1 day before crowdsale for those investing in presales phase. For those contributing during the crowdsale phase, you will receive the tokens immediately after your contribution on pre-fixed exchange rate, which we will announce 1-day prior crowdsale. Bostjan is a lawyer and a certified mediator. Currently, he is Secretary General, researcher and teaching assistant at the Faculty of Law, University of Ljubljana, Secretary General of the Association of the Slovenian Jurists’ Societies, President at the Slovenian Sports Law Society, and the editor of scientific legal journals Pravnik (Jurist) and Javna uprava (Public Administration). 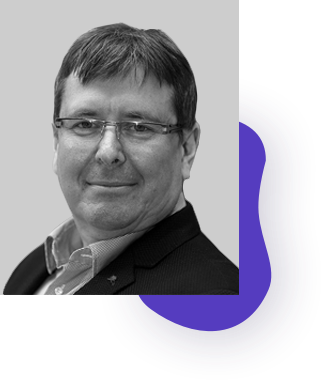 Previously he was the CEO of the largest Slovenian legal publishing and IT company GV Zalozba (IUS Software). Currently, he is passionately involved in several blockchain and IT startups. 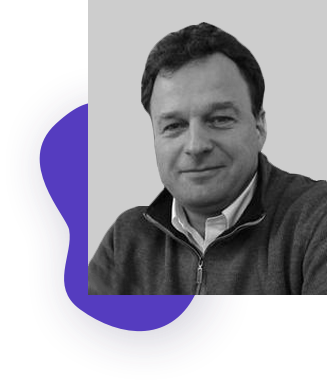 Tomaz brings precious business experiences from Deloitte as a consultant and from his stints as a sales, business development, and technical expert at Microsoft. He lead the development of cloud computing market with top enterprise accounts and governments in Central and Eastern Europe. Tomaz is convinced that blockchain will positively influence many industries, including education, which is why he wants to be at the forefront of that revolution with GLEDOS. Marketing business has been Vanja’s passion for her whole business career. 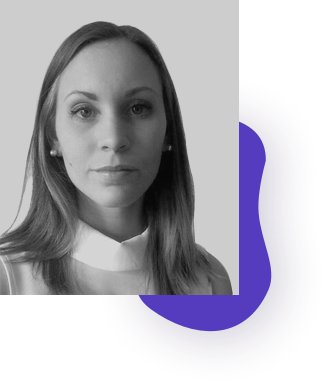 While working for Pristop, most prominent PR/marketing agency in the Adriatic region, she gained experience in media strategy development. In parallel, she was involved in preparing marketing strategies for several successful startups. 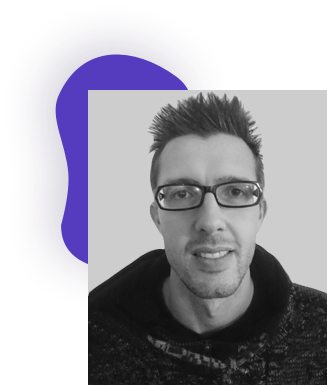 Vanja entered blockchain business working as an external advisor for Lemur Legal, an ICO advisory company. Recently, she started freelancing under her brand Pippa Consulting. She advises several ICO projects. Vanja has a master’s degree in marketing. 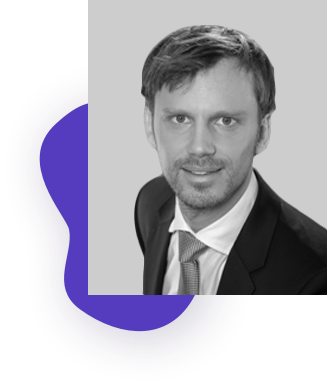 Domen is a co-founder, CFO, and heads legal matters at Inovitus. 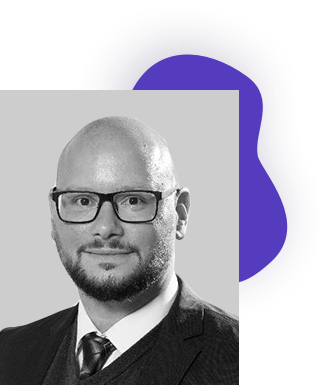 He leads the tax and consulting division at one of the largest Slovenian law offices Jadek & Pensa Ltd. Domen has been closely involved with legal and taxation challenges that derive from blockchain and cryptocurrencies and is an active member of the Blockchain Think-tank Slovenia. At GLEDOS he is in charge of overcoming the legal challenges of setting up a global education system and to provide all needed legal support. 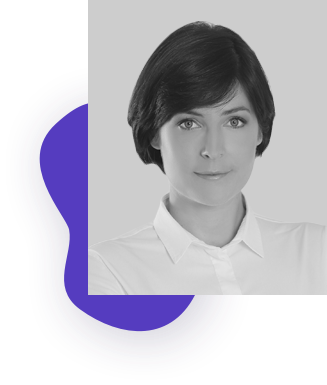 Nina is a co-founder and managing partner of 51North Partners, a financial consultancy based in London, focused on establishing and enhancing the relationships between investors and companies. She leads business development efforts in corporate finance and investor relations practices. Nina has spent the last seven years as a co-founder and managing partner of TR Squared Capital, a boutique investment advisory firm based in Istanbul, focusing on Turkey, Middle East and the Balkans. Janez brings to GLEDOS business and legal experiences which he gained as a member of the legal and claims department at SID – First Credit Insurance Company where he specialized in legal advisory, claim assessment, and customer support. He graduated from the Faculty of Law, the University of Ljubljana where he was active in the student community. Janez is upbeat and knows what it takes to make everyone around him feel good. Drazen is co-founder and CEO at AHS d.o.o. with experience as a team lead and supervisor. He is a Senior dotNET developer with strong dotNet and database knowledge, experienced with working in distributed teams and environments. Drazen participates in the development of financial institutions distributed architecture systems with a diversified set of technologies. Rok is an experienced web and blockchain developer with a strong passion for investing. He has spent years analysing, investing, and profiting from ICOs, crypto currencies, forex markets and other securities. He has a knack for online marketing, and one of his achievements is that he grew his fitness blog from 0 to 100k unique monthly visitors in less than two years. Nejc contributes to GLEDOS his diverse background in graphic design. His most recent role is lead graphic designer and a project manager at Lisca, the largest lingerie company in Southeastern Europe. Before joining Lisca marketing team, Nejc was a freelance and in-house graphic designer for studios, agencies, and NGOs. He is convinced that the best learning happens by working on concrete projects. During his journalism career of over 20 years, Dean served as editor-in-chief of the main legal journal in Slovenia and reported on a wide range of subjects for most prominent Slovenian dailies. All along the way he was involved in writing on international affairs and legal issues, edited, proofread and published many books, and translated more content than he can remember. He holds a degree in political science, but it's the technology that really makes him tick, which is why he is now concluding a degree in electrical engineering. As a policy advisor for higher education at the Student Organization of the University of Ljubljana and an active member of the Blockchain Think Thank Slovenia, Ajas brings a valuable student experience and perspective to the team. He is a student at the Faculty of Law, University of Ljubljana. Previously he was a School Student Rights Ombudsman and a member of the Presidency of School Student Organization of Slovenia. Ajas also gained some experience at the Slovenian National Assembly as an associate of an MP. Tjasa is a second year student at the Faculty of Law, University of Ljubljana, where she is contributing as a project manager in a very active student group Panda working on various projects addressing current controversial topics, student affairs, and extracurricular activities. Along the way, Tjasa became interested in blockchain and sees GLEDOS as a pivotal evolvement especially for education career building. Kristjan is a law student at the University of Ljubljana. Besides law, his passion involves blockchain tehnology, investing, and ICO projects. He is an active member of crypto enthusiasts group at his faculty operating under the auspices of the Blockchain Think Tank Slovenia. 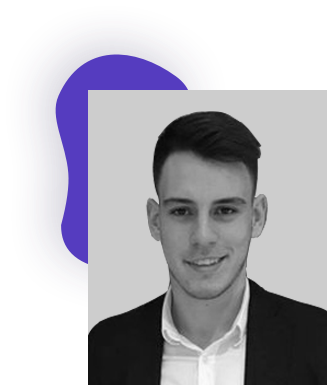 Aljaz is a law student at the University of Ljubljana, with years of experience working as a legal assistant at an international bank. 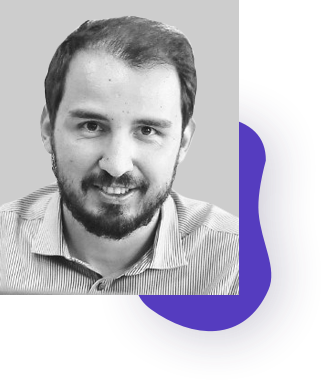 Since recently, he has been an active legal advisor for startups and most importantly, a passionate blockchain and distributed ledger technology researcher. 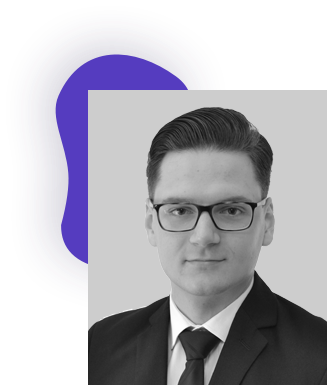 As a member of Blockchain Think Tank Slovenia and a self-initiated group of students at Ljubljana Faculty of Law, he is heavily involved into blockchain regulatory framework research and observation of its development. Vesna works in the Projects Office at the Rectorate of the University of Ljubljana. Currently, she coordinates the project ICT in Pedagogical Study Programs, co-financed by the Republic of Slovenia and the European Union under the European Social Fund. She studied andragogy and believes that blockchain will have positive effect on many areas including lifelong learning and education. Neva is a law student at the University of Ljubljana. 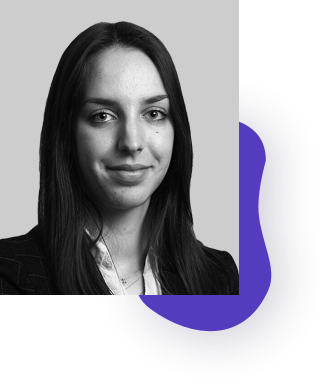 Since 2016, she has worked at Vladimir Bilić Law Office Ltd., mainly in business and corporate law, civil law, property law, and contract law. Being an active member of student group Panda at the Law Faculty, she has worked on a number of projects shaping her desire to become more involved in the possibilities that blockchain and GLEDOS will bring to the future of education. Kristina is a law student at the University of Ljubljana. Through her participation in students group of Blockchain Think Tank Slovenia, she has gained knowledge on cryptocurrencies and blockchain technology. 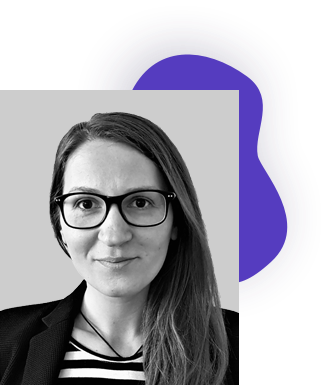 Currently, she works on a University of Ljubljana project relating to issues of legal regulation of cryptocurrencies, more specifically data protection and GDPR compliance. She is also a member of students group Panda and ELSA Slovenia. Tjasa is a law student at the University of Ljubljana. She is a member of student group Panda and has previously been a part of a big research project at her faculty. In respect of her growing interest for blockchain technology and the possibilities it brings, she believes that GLEDOS is a unique way to use it in the effect of improving the education systems in the future. With 17 years of experience, Netis Group possesses a unique crypto market insight and operates within a paramount network of most appreciated crypto professionals. 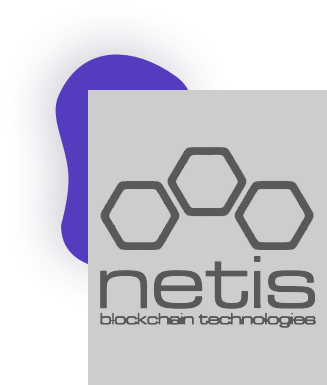 Netis is building state-of-the-art private and public blockchain solutions, including IoT protocols for the interconnection among different standards with the use of blockchain technology. They are a founding member of Blockchai Alliance CEE. The Jozef Stefan Institute is the leading Slovenian scientific research institute, covering a broad spectrum of basic and applied research. The 960+ strong staff specializes in natural sciences, life sciences and engineering. 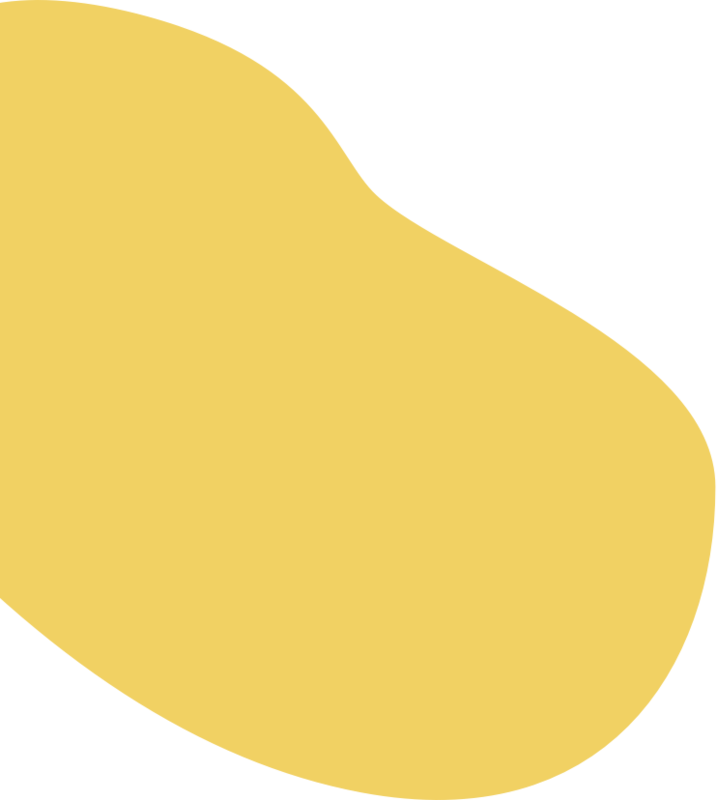 The subjects of research concern production and control technologies, communication and computer technologies, knowledge technologies, biotechnologies, new materials, environmental technologies, nanotechnologies, and nuclear engineering. It is one of the biggest and oldest AI labs in Europe. The Laboratory’s main research areas are: (1) data analysis with emphasis on text, web and cross-modal data, (2) scalable real-time data analysis, (3) visualization of complex data, (4) semantic technologies, (5) language technologies. The Laboratory focuses on the promotion of science. In collaboration with the Centre for Knowledge Transfer in Information Technologies (CT3) its researchers have developed videolectures.net educational portal. 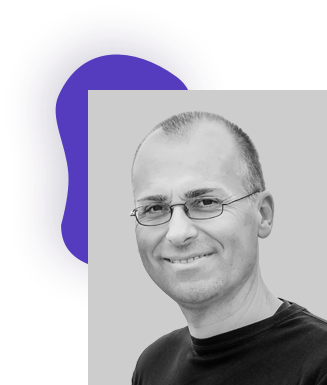 Mitja is holder of the UNESCO Chair on Open Technologies for Open Educational Resources and Open Education and a head of the Centre for Knowledge Transfer at Jozef Stefan Institut in Slovenia. 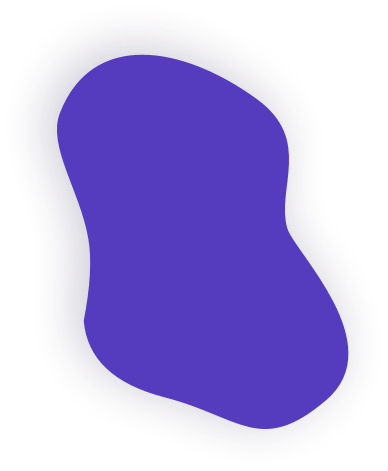 Center set up and has been running one of the world’s top scientific video webservices http://videolectures.net and the open RTD analytics environment http://scienceatlas.ijs.si. 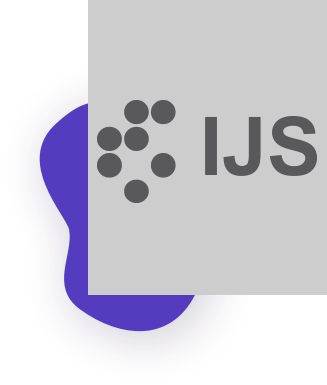 Mitja has engaged in research and development on artificial intelligence, cybernetics, cognitive systems, and e-learning. Besides e-learning, Mitja’s research includes artificial intelligence in the context of business intelligence, personalized learning, smart cities, and factories of the future. 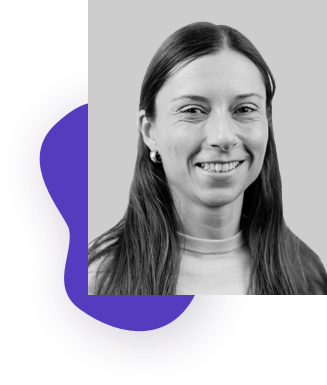 Inna is a researcher at the Artificial Intelligence Laboratory at Jozef Stefan Institute in Slovenia. Her research fields include machine learning, semantic web, text mining, applied artificial intelligence, natural language processing. Since 2007, she has been working on the application of ontologies to business news analysis. 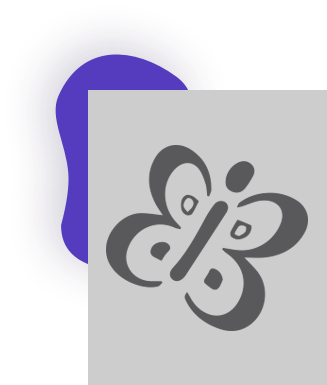 Inna has degrees in computer science, intellectual systems of decision taking, and economics. Currently, she is a PhD student at Jozef Stefan Postgraduate School. 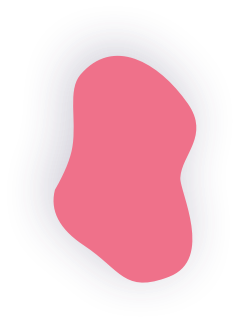 Marko is a researcher at the Artificial Intelligence Laboratory at Jozef Stefan Institute in Slovenia. 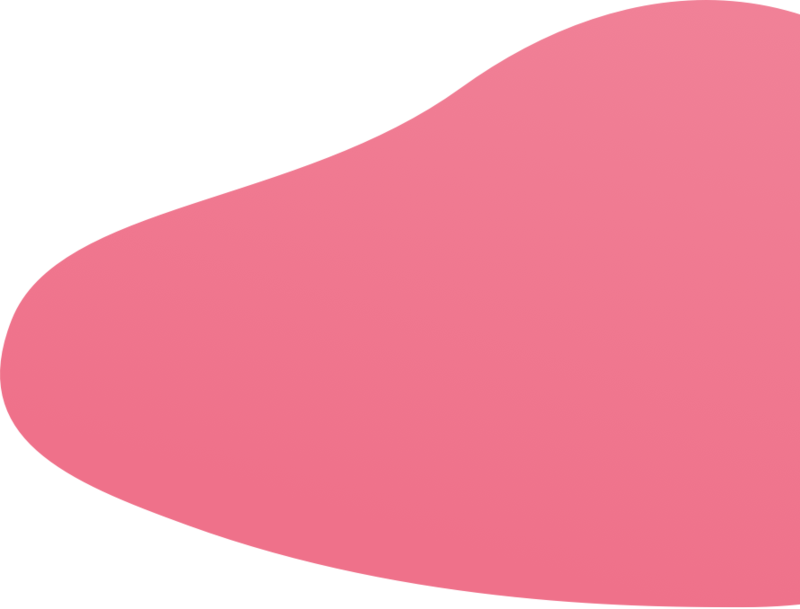 He is an expert in the areas of analysis of large amounts of complex data with the purpose to extract useful knowledge. In particular, the areas of expertise comprise: data mining, text mining, information extraction, link analysis, and data visualization as well as more integrative areas such as semantic web, knowledge management and artificial intelligence. 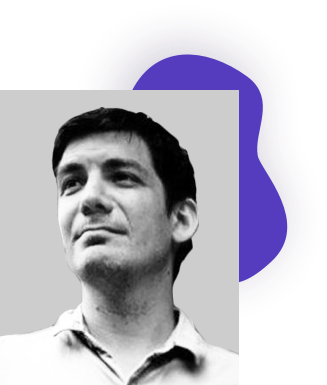 His main achievements are in the field of text mining, having a leading role in scientific and applicative projects funded by the European Commission and having projects with industries such as Microsoft Research, British Telecom, New York Times, Siemens. 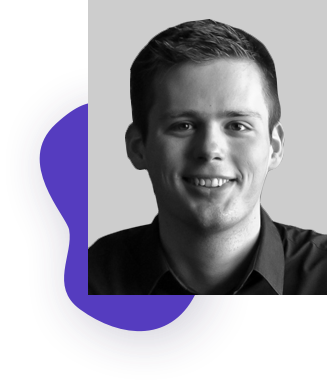 Erik is an assistant researcher at the Artificial Intelligence Laboratory at Jozef Stefan Institute in Slovenia. He researches in the field of machine learning. 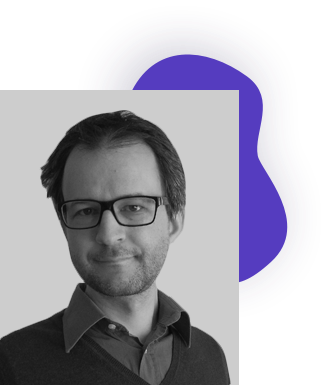 Erik has a master’s degree in mathematics (University of Ljubljana) and is pursuing a doctoral degree at Jozef Stefan Postgraduate School specializing in text stream analysis.  Undabot has highly skilled mobile developers who create intuitive and innovative native and customized mobile applications for all smart devices and all platforms. 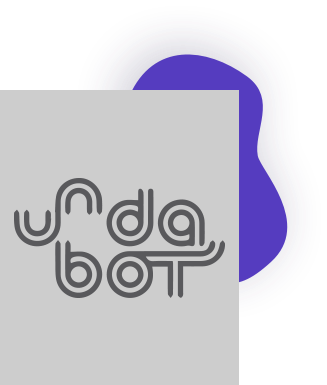 The Undabot team offers extraordinary user experiences through beautiful design and elegant software.  They ensure their apps remain modular and scale seamlessly. They have created some of the most actively used apps for news portals, classifieds and marketplaces. 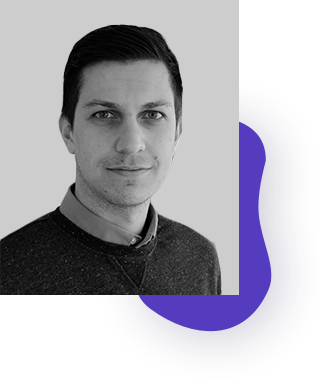 Marko is the Managing Director at Undabot, a GLEDOS partner. He is responsible for developing and executing companies’ strategic plans, overseeing company’s investments and building and maintaining an effective management team. His other key responsibilities include evaluating business processes, uncovering areas of improvement and developing optimization strategies as well as developing and implementing system architectures and solutions, mobile platform technologies and project management. Mario works as the CTO at Undabot, a GLEDOS partner. His main responsibilities are analyzing clients’ business requirements and designing software architecture. He has over five years of experience in mobile technologies and his knowledge includes advanced use of many different programming languages and agile development methodologies. 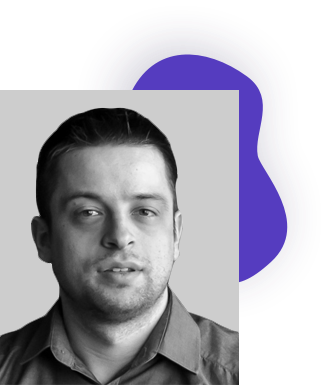 Dejan is the Chief Operating Officer at Undabot, a GLEDOS partner. From a day-to-day perspective, he is organizing production to deliver high-quality products efficiently while defining internal processes across the company. After graduating as a Master of Science in Software Engineering and Information Systems, he has gathered experience working as a software engineer – .NET Developer, Android Developer, Team Lead and Android Platform Lead – before his current position as a COO. 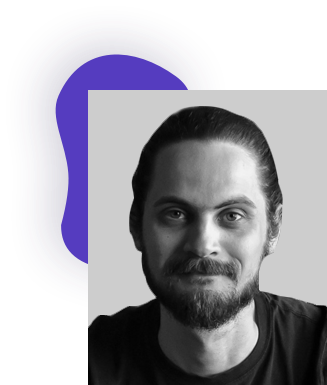 Ivan Milicevic is a Project Manager at Undabot, a GLEDOS partner. On a daily basis, he communicates with clients, plans, schedules and prioritizes tasks and ensures that the project is on the right track, within the planned scope and budget and with business and stakeholders’ goals in mind. 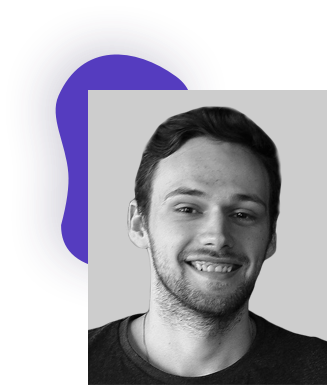 Also, he takes care about the quality of the delivered software, helps clients with identifying critical processes and makes sure to create test cases for these processes, test them during the development phase and before the beta version delivery. 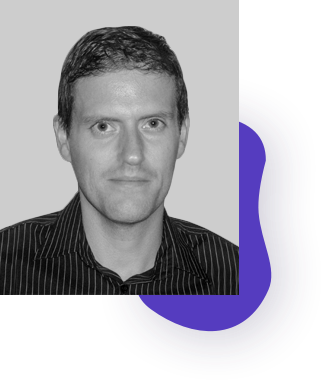 Ian is a Software Architect at Undabot, a GLEDOS partner. Within his position as an architect, his key responsibilities include researching and developing stable and maintainable architectures for mobile apps, researching and testing new technologies, helping the development team with problems they encounter and performing project technical analysis. 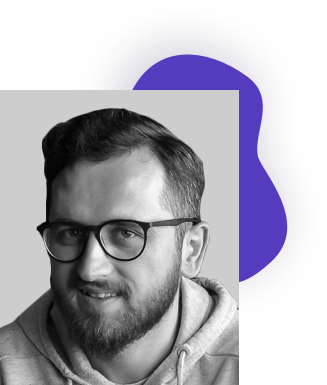 Sinisa is an UX/UI Designer at Undabot, a GLEDOS partner, responsible for the execution of all visual design stages from concept to final hand-off to engineering. 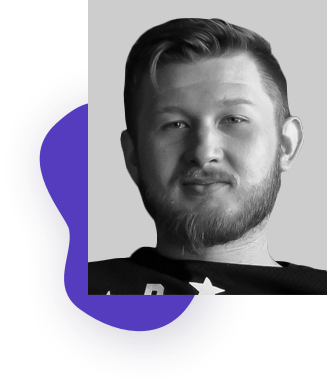 As UX/UI Designer, he is responsible for creating user flows, wireframes and prototypes based on client input, managing and creating design specifications, collaborating with internal team of developers, execution of all visual design stages from concept to final handoff to development and design verification. 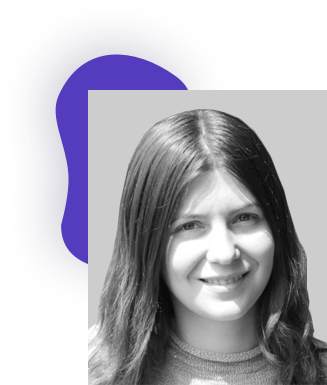 Dora is currently working as a UX/UI designer and team leader of a development team at Trikoder, a GLEDOS partner. Her current responsibilities range from wireframing, prototyping and creating UI designs to managing and taking care of her teams resources and well-being. Dora highly values teamwork between her design colleagues and between all other professions in order to achieve greater project quality. 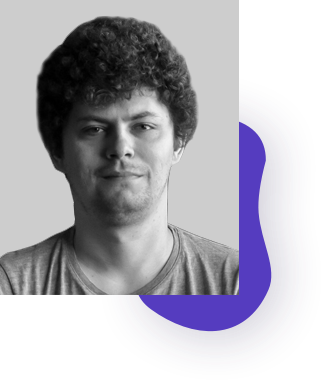 Branimir is a backend developer with more than four years of experience in web development. 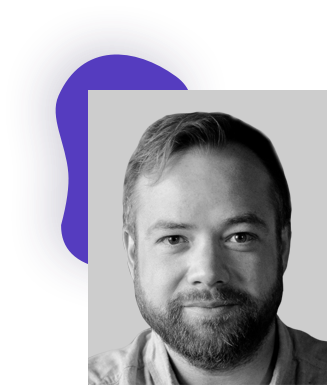 He has worked on some of the key regional web platforms, while his passions also include system administration and IoT. He strongly believes that team work, the desire for learning, and continually pushing your own limitations are the keys to success. Hashmark creates brands, merges teams, plans strategies and establishes partnerships for long-term growth, where crowdfunding is just a beginning of the journey. 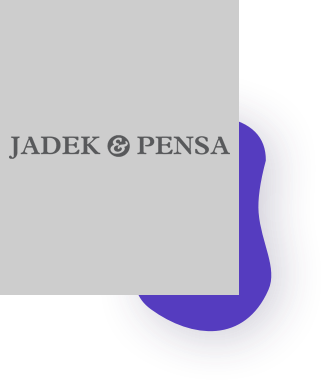 With its history reaching back to 1958, Jadek & Pensa was established as a partnership in 1993 and transformed into a law firm in 2001. Today, they are recognized as one of the market leaders in Slovenia, with a focus on commercial, corporate and transactional law, providing services to domestic and multinational companies, financial institutions, governments and state-owned entities. It has established business relations with numerous law firms in all the EU countries, the USA and others, especially in Southeastern Europe. Anthony is a policy consultant, project manager and quality and standardization expert. He coordinates business development strategy, particularly with regards to public clients. He worked for International Organization for Standardization as a secretary for quality management system for educational organizations. 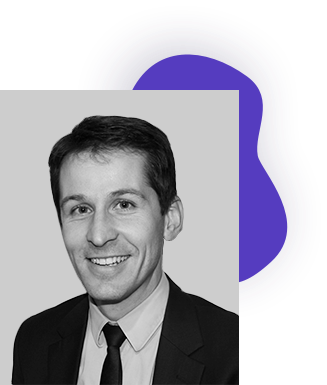 He is also an author of the research study Blockchain in Education and an advisor of the European Commission for education. Anthony has a law degree from the University of Malta. 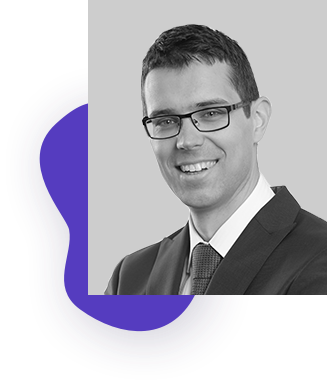 Peter is a cofounder of Lemur Legal, a legal consultancy and digital transformation advocacy company. 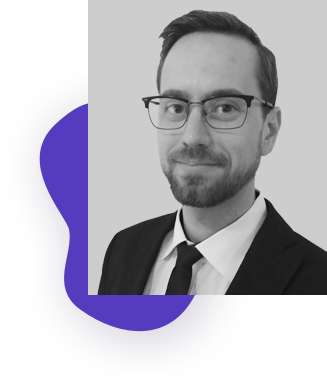 Peter is also a lead coordinator of Blockchain Think Tank Slovenia, an NGO with the main goal to serve as platform for blockchain knowledge in Slovenia and as a link between private and public sector. Before moving to startup and fintech world, Peter worked in banking sector. Peter still maintains ties with banking, as he is serving as a member of the supervisory board of Slovenian second largest bank Abanka, d.d. 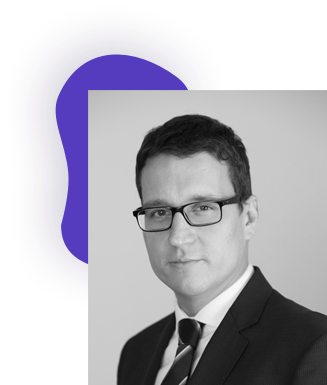 Aljaz is an attorney at Jadek & Pensa Law Office, Slovenia. He is skilled in legaltech, international law, corporate law, legal advice and legal assistance. Aljaz graduated from the University of Ljubljana. Boštjan is a professor of entrepreneurship at the Faculty of Economics at the University of Ljubljana and an entrepreneur. He has two decades of experience in corporate entrepreneurship, entrepreneurial networking, SME management, and international entrepreneurship. His scientific works and teaching of entrepreneurship at universities on three continents have had a worldwide recognition. He brought more than USD 1 million to the institutions through research project grants. He has been involved in entrepreneurship, business projects and business modeling and planning related developments, with which various companies generated more than USD 50 million in revenues. Sabina is a project manager at the Centre for European Perspective, working on the leading strategic conference in the South-Eastern Europe – Bled Strategic Forum and held the position of the United Nations Youth Delegate of Slovenia in 2017–2018. She has over seven years of experience in educational youth-focused non-governmental organizations. Sabina holds a MA in international relations with international law from the Brussels School of International Studies, University of Kent, and recently returned from a postgraduate specialization program in diplomacy at the China Foreign Affairs University in Beijing.